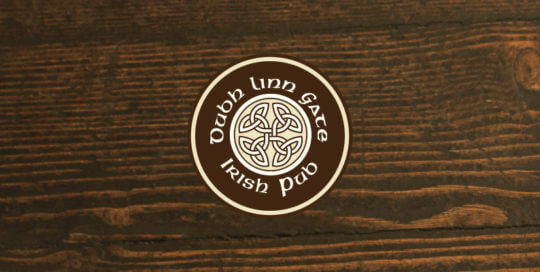 Client: Dubh Linn Gate Irish Pub Company Overview: A local landmark for 19 years and counting, Dubh Linn Gate Irish Pub was designed, crafted, and transported piece by piece across the pond to Whistler in 1997. Stop by for the genuine Irish cheer, delicious pub fare including hearty breakfasts, live music, 20oz Perfect Pints and good times. Their sister location opened up on Main St. Vancouver offering the same unique Irish fare. Project Specifics: Graphic Design, Business Card Design, Menu Design, Ad Design, Printing, Tee Shirt Design, Sock Design, Site Signage, Web Site Maintainence on Smallbox CMS platform. 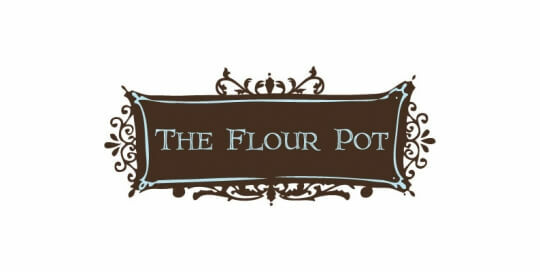 Client: The Flour Pot Company Overview: Pastry Chef, Lisa Vertefeuille, has something special. With focus on using the finest ingredients, she produces cakes which are delicious and joyful centerpieces for all of life’s celebrations. Project Specifics: We created her classic logo to match her personality and quality of goods produced. Happily designed window decals, product labels, vehicle graphics, promotional printed goods and print advertisements. 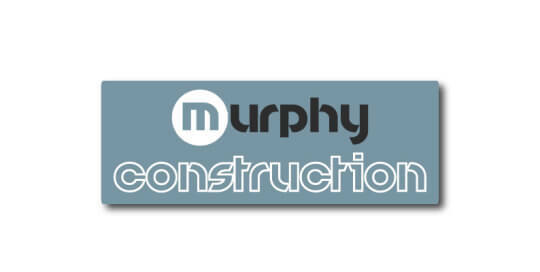 Client: Murphy Construction Corporation Company Overview: Murphy Construction Corp. is a vibrant and progressive company delivering exceptional quality and outstanding service. 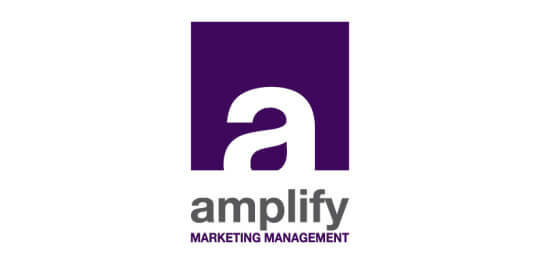 We cater to the specific needs of each client, offering ideas and innovative solutions. They provide Construction Management, Project Management and General Contracting services for both commercial and residential clients. Project Specifics: Responsive CMS Web Design and Development, Integrated Social Networks, Logo Design, Site Signage, Business Card Design, Flatsheet Design and Ad Design. 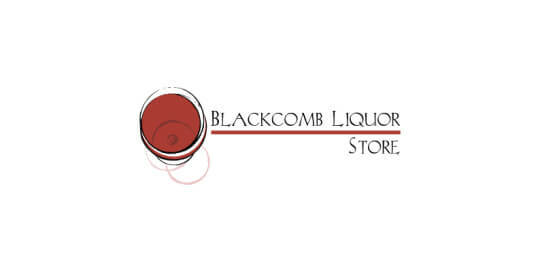 Client: Blackcomb Liquor Store Project Specifics: Blackcomb Liquor Store is a local, independent, sommelier owned and operated destination for the best in British Columbian craft brewed beers, and boutique estate wines in Whistler, BC. Rachel and Michael Kompass have successfully grown the business and we've been by their side for the past 8 years. We are humbled to be able to work with them on many levels. Most recently we've revamped their responsive Wordpress CMS based Website, integrated with their social network accounts. This site showcases their offerings, services, and effort to give back to the community. We have also been on board with their yearly ad campaign, logo designs for their subsequent businesses, social media assymilation, e-mail newsletter campaign set up, print collateral for shirts and other branding efforts. 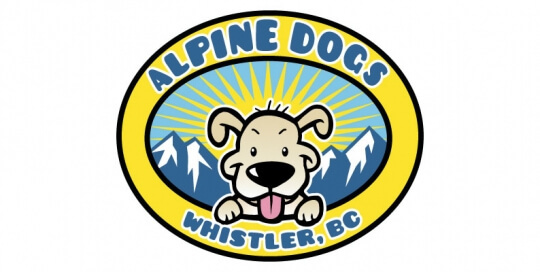 Client: Alpine Dogs Project Specifics: Saundra Clow has a successful dog care business in Whistler, BC. She provides professional, loving and trustworthy pet care for your dog with dog walking, training and sitting services. We were lucky enough to work with her on her responsive, Wordpress CMS based Website. This site integrated social networks she uses frequently and is easy to update internally. Also in the mix were designs and printing for business cards, rack cards, vinyl banners, t-shirts and more! 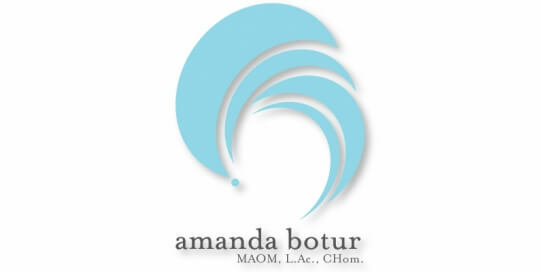 Client: Amanda Botur Project Specifics: Amanda Botur is very multi-talented to say the least. She provides Classical Homeopathy, Acupuncture and Yoga. The goal here was to create a brand identity for Amanda that reflected her diverse capabilities and showcase her offerings. The WordPress CMS website is integrated with her social media networks and easily editable to allow for frequent updates on upcoming events and workshops. We provided logo design, web design & development, business card and poster design & printing. 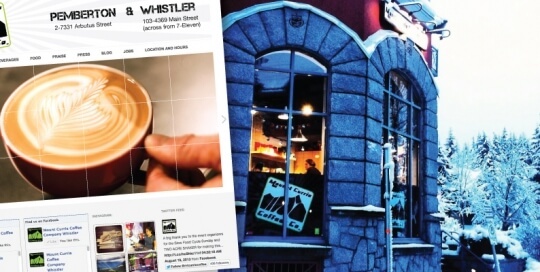 Client: Mount Currie Coffee Co. (Pemberton and Whistler) Project Specifics: This is the premier coffee shop in the Sea to Sky Corridor. This independent shop provides a unique third wave coffee experience bringing the best tasting cup of joe to your lips. Website Design, Ad Campaign Design, Store Signage, T-Shirt Design, Print Collateral Design, Social Network Updating, Ongoing Graphic Work for both front and back of house departments. 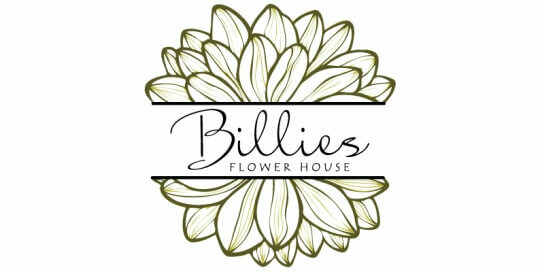 Client: Billies Flower House Project Specifics: Billies Flower House is known as the "Best Florist" in Squamish, BC. They truly love flowers, and we always have a fresh selection of unique, exciting and breath taking flowers, foliage, plants and gifts. We provided Logo Design / Branding. Business Card, Sticker, Price Tag, Gift Certificate and Plant Care Card Design and Printing. Outdoor Signage Design. Web Design and Development on a Wordpress Platform showcasing the flower shop, event capabilities and online ordering system. Client: Fawn Films Llc. 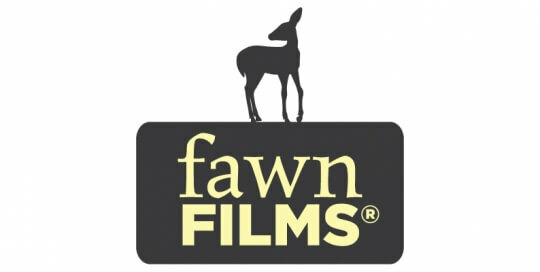 Project Specifics: Fawn Films Llc. is a boutique production company based out of the mountain town of Sun Valley, Idaho. With them we provided: Logo Design/Branding. Web Design & Development. A marketing campaign design for the feature film "The Phantom Wolves of Sun Valley" including email marketing, print collateral and social media. A crowdfunding campaign for a new film "Capturing Wild Horses" including email marketing, web and print advertising.